Dr. Koert van Mensvoort (NL) is an artist and philosopher best known for his work on the philosophical concept of Next Nature, which revolves around the idea that our technological environment has become so complex, omnipresent and autonomous that it is best perceived as a nature of its own. It is his aim to better understand our co-evolutionary relationship with technology and help set out a track towards a future that is rewarding for both humankind and the planet at large. He uses all media to materialize his philosophy. 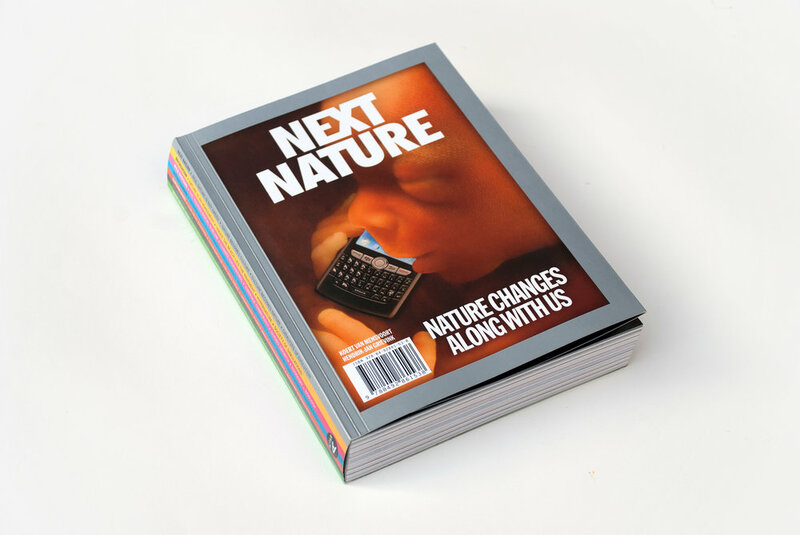 Among his works are the NANO Supermarket (a traveling exhibition disguised as a supermarket that presents speculative future technologies), the Datafountain (an internet enabled water fountain connected to money currency rates), the book ‘Next Nature: Nature changes along with us’, the In Vitro Meat Cookbook (exploring the meat of the future), the documentary ‘Daddy! The Woods smell of Shampoo’, the Fake for Real memory game (on the tensed relation between reality and simulation) and the Rayfish Footwear project (about a fictional company that creates bio-customized sneakers from genetically engineered stingray leather). Van Mensvoort gave over 150 lectures on six different continents. 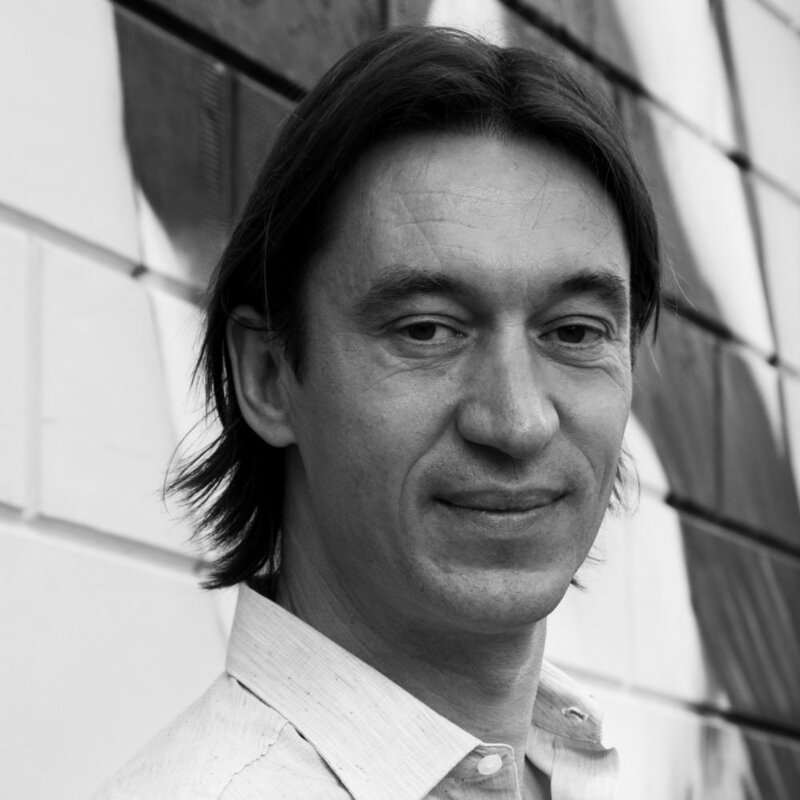 He is director of the Next Nature Network in Amsterdam and is connected to Eindhoven University of Technology. Technology is our Next Nature: Dream or Nightmare? 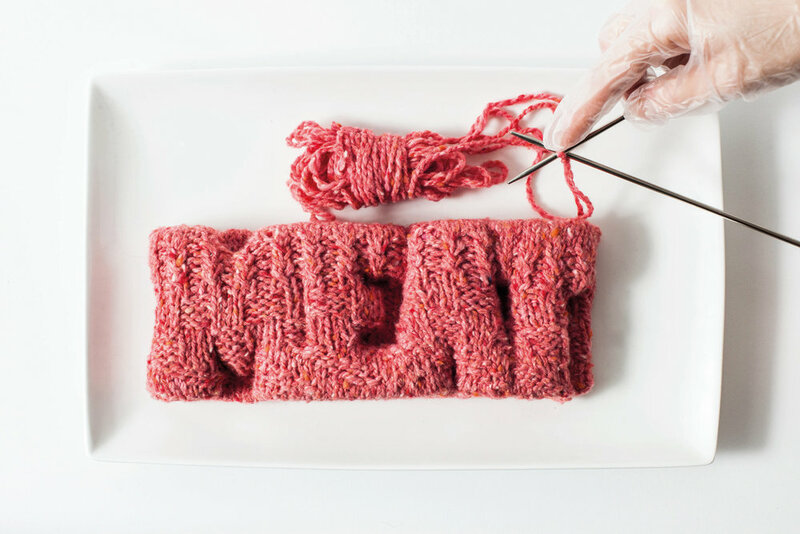 Interactive paint, medical candy, lab grown meat and the Twitter tooth are a just few of the products that might hit the shelves in the future. Dr. Van Mensvoort designs speculative products to provoke debate on the new technologies that are transforming our lives. Wild systems, genetic surprises autonomous machinery, and beautiful black flowers. 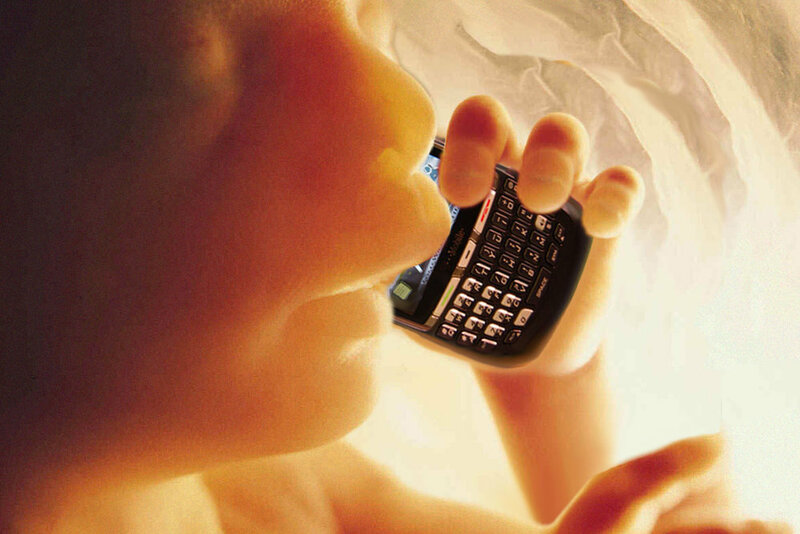 Our technological environment has become so complex, omnipresent and autonomous that it becomes a nature of its own. Yet, despite our deep-rooted relationship with technology, most of us are still relatively unaware of how new technologies are introduced, accepted or discarded within our society. What are our future paths, risks and opportunities when technology becomes our next nature?